The year of garden inspiration continues. huge cones of sweetly scented loveliness. 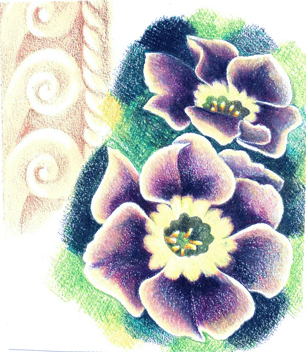 I love this dark purple variety, and bring a few into the house each spring, their dark velvety purple is delicious. 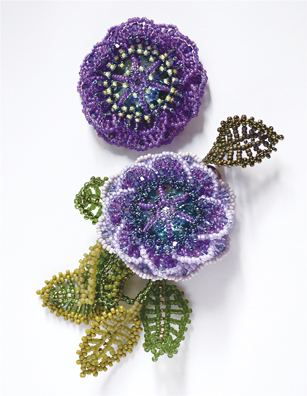 They are the inspiration behind my new Lila design, the simple flower shape clustered together was the perfect inspiration for a new beading idea. 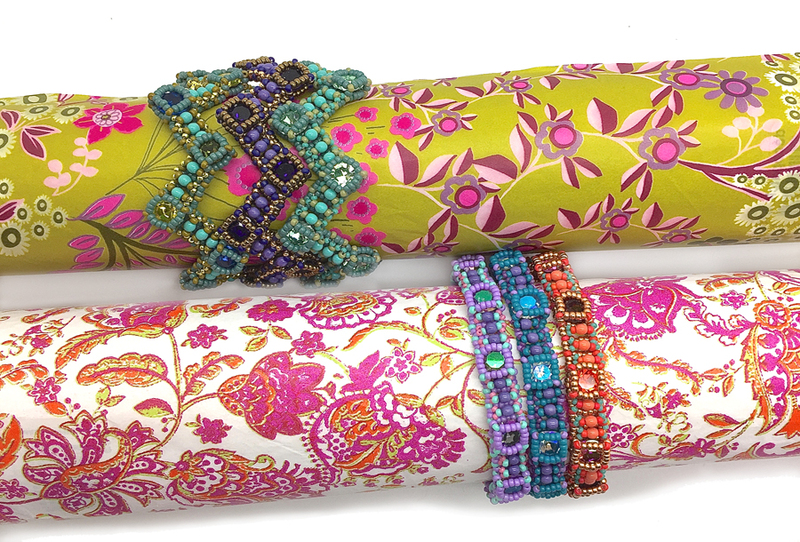 Lila has two bangle designs (or bracelets for those of you who love a closer fit). 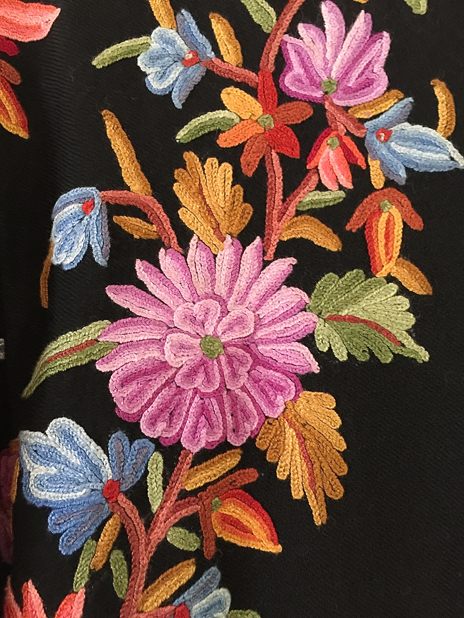 Lila flower is a riot of leaves, flowers and colourful embellishment across a double row base. Lila stripe picks up the embellishment and runs with it to create cute arches over a single row base. 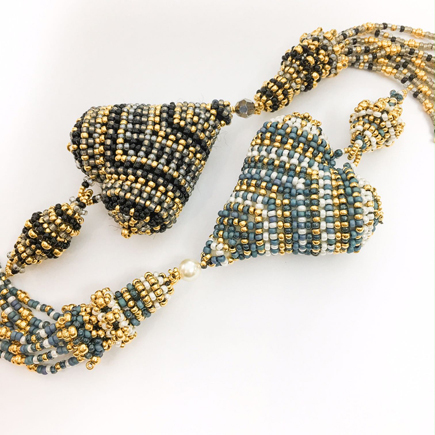 I’ve made kits in two colourways for Lila and they include enough beads for one of each Lila design. You can find the kits here. If you prefer to just have the pattern, it’s in the pdf store here. 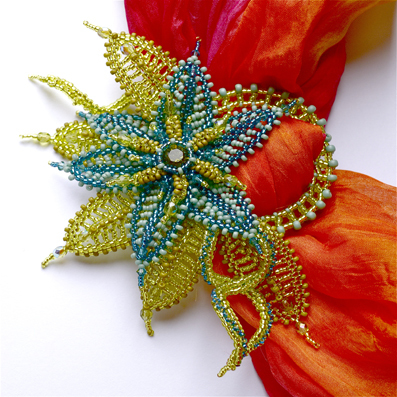 Tropical Flower is a shawl ring with definite impact! 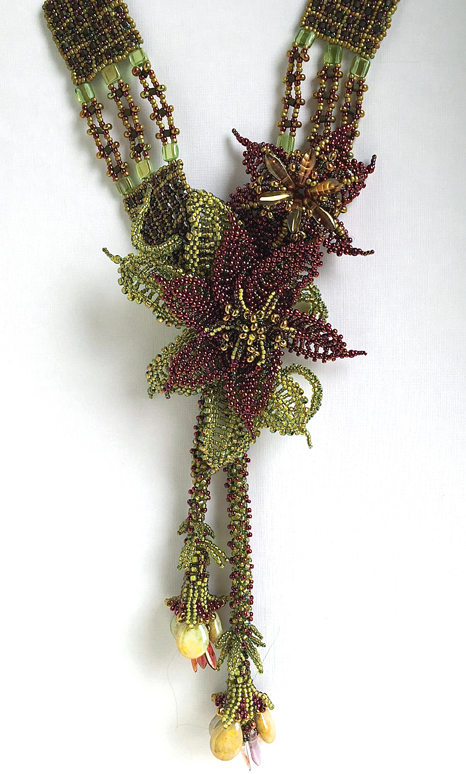 The design is composed of several elements; a gorgeous crystal beaded flower, a beaded buckle and a scattering of simple leaves, giving you lots of room to make your own colourful variations. 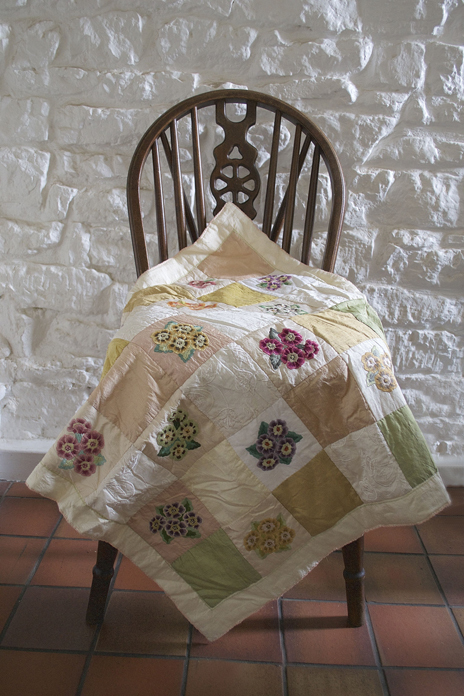 It is gorgeous in summer tropical colours, yet looks great in softer blossom combinations too. 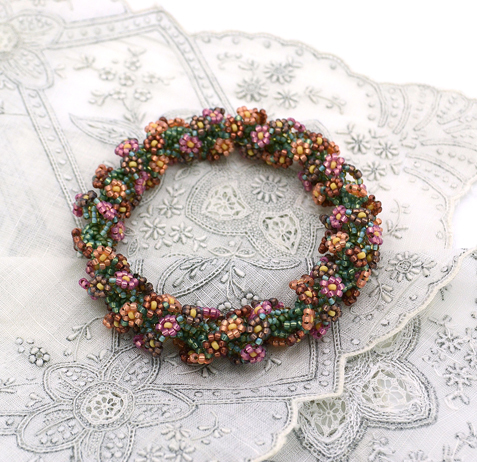 It even looks good in more muted shades, here it is at the centre of a statement necklace made for a Toho Challenge. 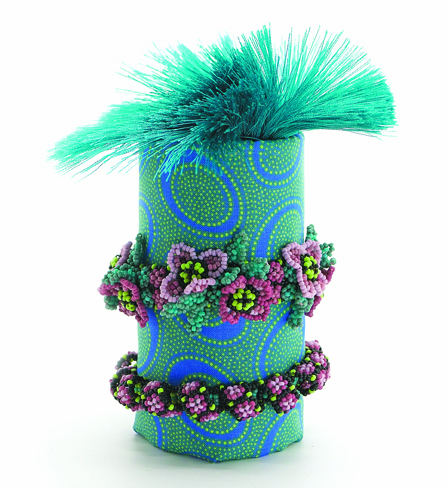 I first created the Tropical flower for an article in the lovely German magazine Perlen Poesie, (issue 13, 2012). 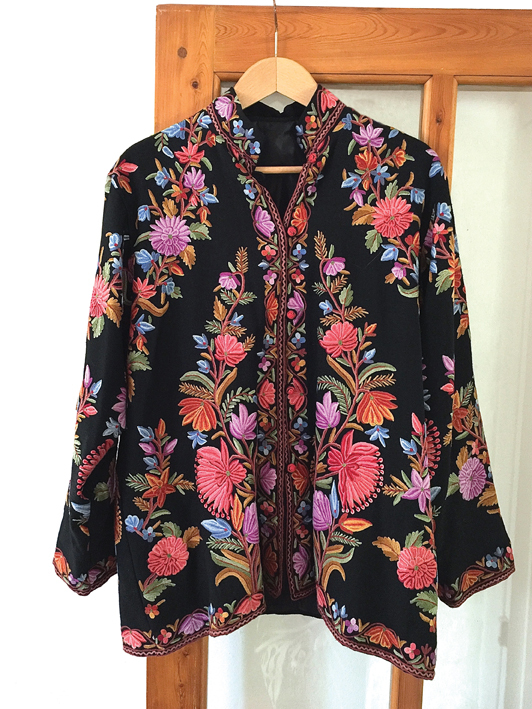 Since then I’ve worn and used mine so often I thought you’d enjoy the pattern revival too. 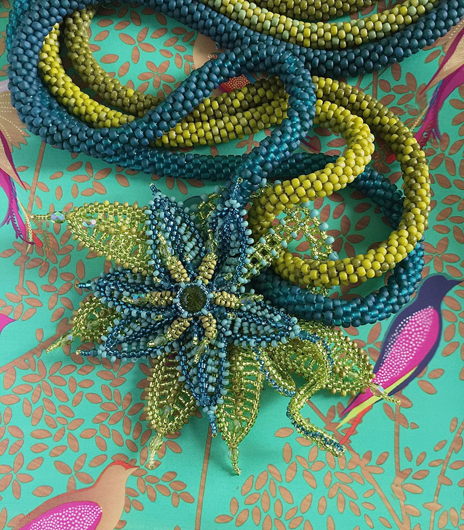 Use Tropical flower to glamorise your summer shawls, secure your sarong with style, or add it as a centre piece to your favourite lariat. 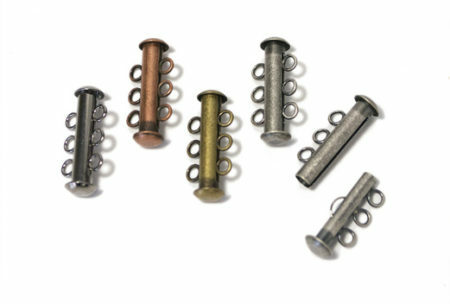 I wear mine simply, threaded on to some size 8 beady crochet ropes. 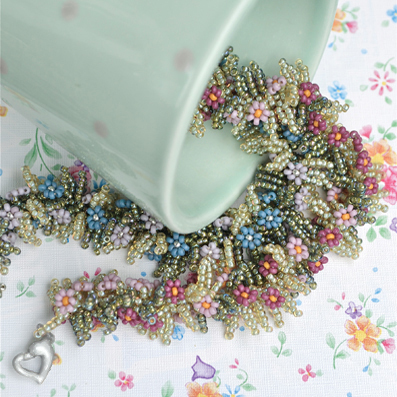 Feeling tem pted to gather together some sparkling supplies and start beading? 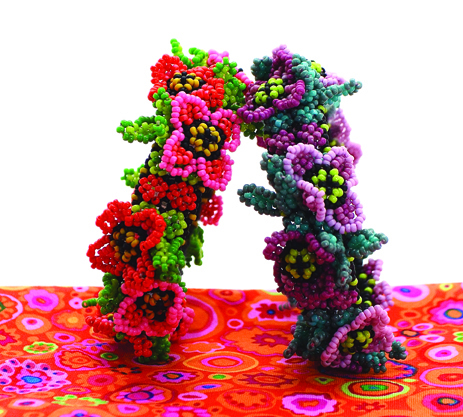 The pattern is in waiting for you in the pdf store here. Using my garden for inspiration is proving to be great fun. 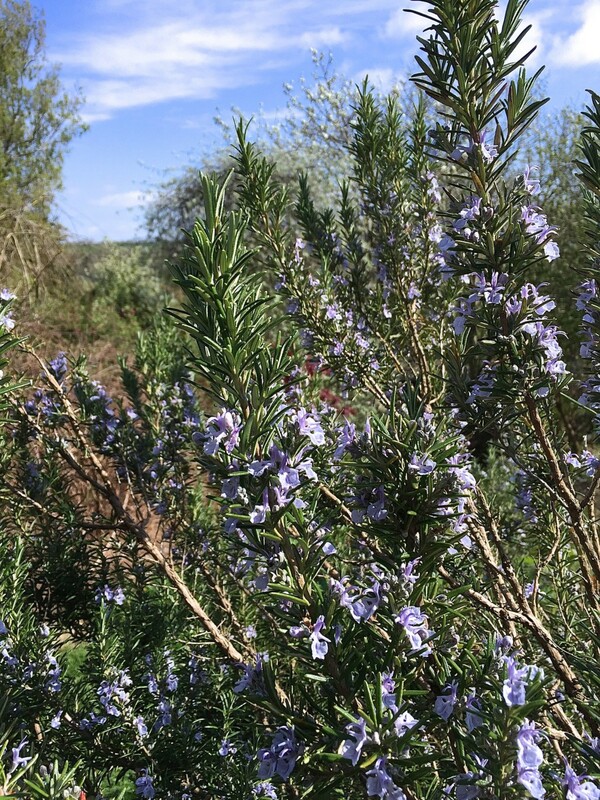 The Rosemary by the garden gate is flowering, and I love the delicate soft purple against the stripy green leaves. 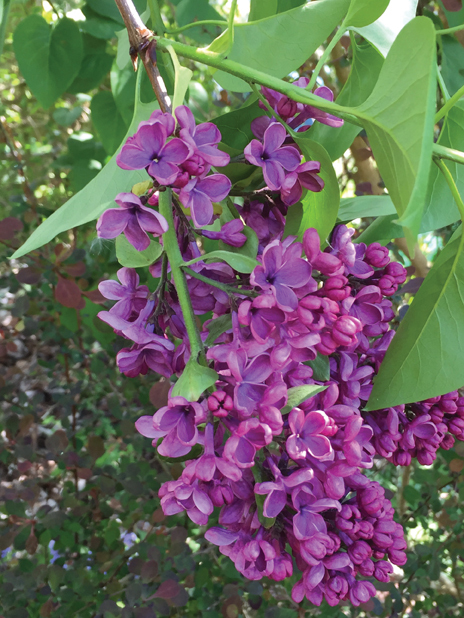 I also love the fresh green scent of this plant, so rather than prune it, I pick some to freshen up the house. 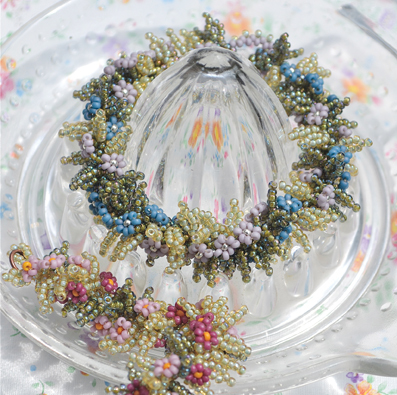 Summer Garland is a design I taught for quite a long time. Since then I’ve sold the pattern and Summer Garlands have been created for bridesmaids, friends, birthdays and thank you’s. 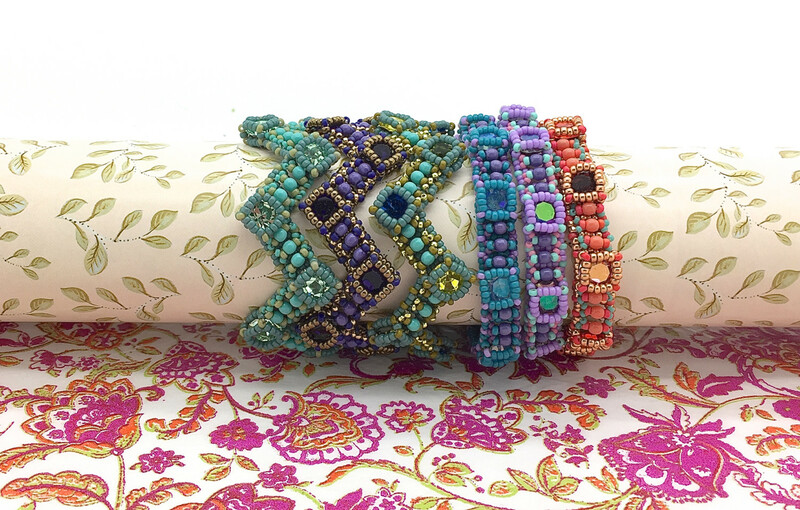 It’s so easy to wear and very easy to bead. 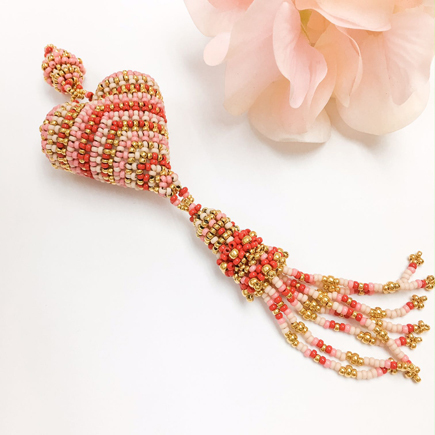 Plus, it looks lovely in just about any colour combination, perfect for co-ordinating with weddings themes and special party frocks. I have made some new kits, one in vintage blue and the exact purple of the Rosemary bush flowers, and one in Antique rose, because it’s just pretty. The kits are here. 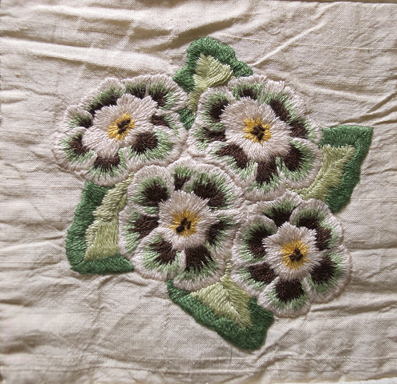 But if you want just the pattern you can find the downloadable version in the pdf store here. Sometimes it’s nice to revisit favourite designs with fresh inspiration. 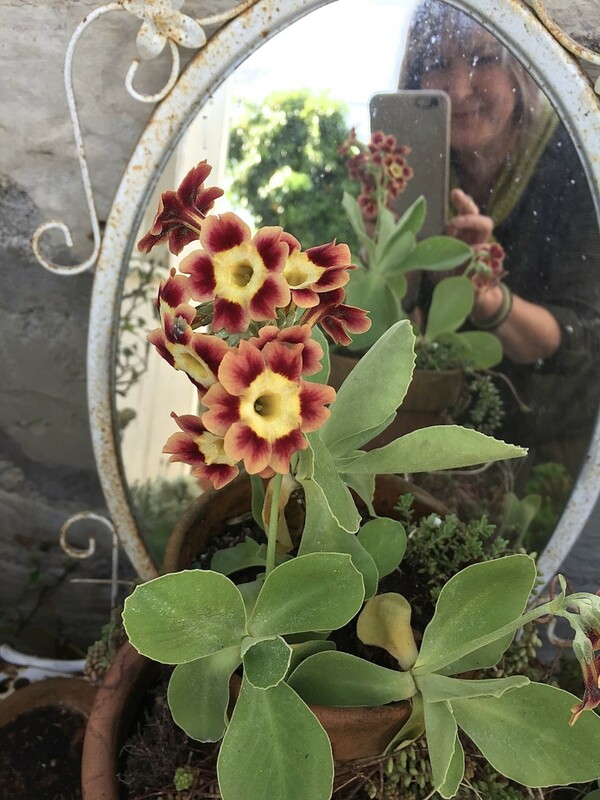 I love this time of year because my Auricula start to flower. 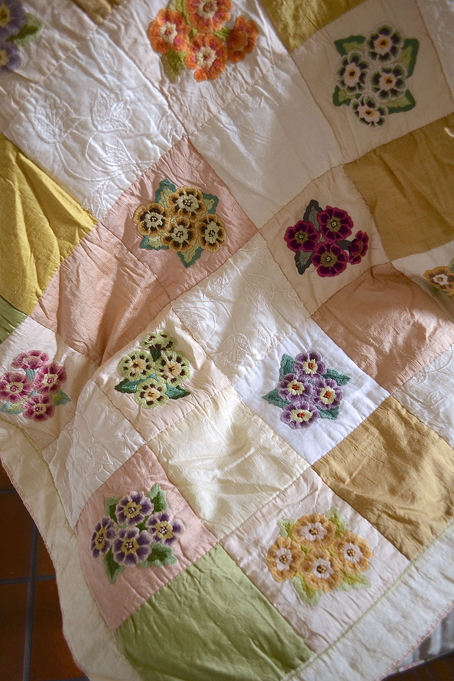 There is something about their vintage colours and cute as a button flowers that makes me happy. Here I am photographing this lovely rusty variation. 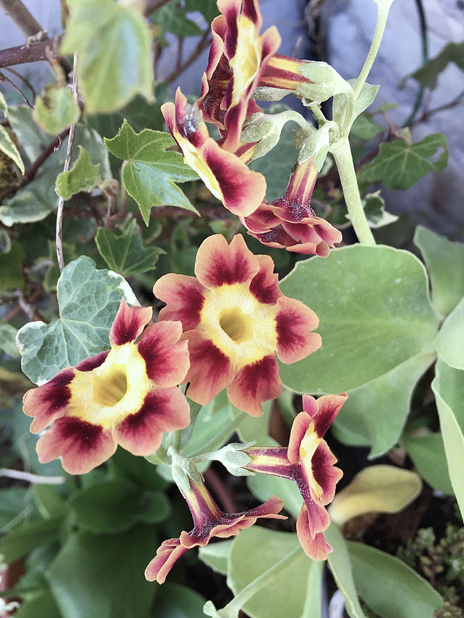 I decided to use my plants as inspiration this year, and start with just enjoying the colours as they arrive with the warmer weather and lighter evenings. I chose milky hued silver lined beads, and the Spiral Garden pattern as it makes into such easy to wear bracelets and bangles. Voila! I love it! 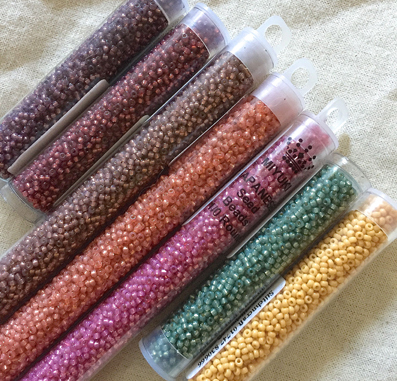 If you want to know, the bead codes are: From top to bottom of the picture: Rose Bronze 4249, Nutmeg 4245, (I didn’t use the next one), then, Salmon Alabaster 553, Tawny Pink 645, Dark Mint 4241, and Banana 4452. 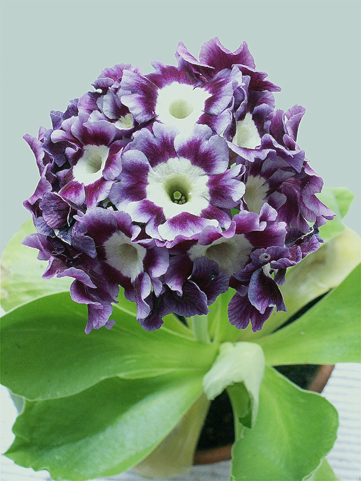 The Victorians loved Auricula and would make black velvet ‘theatres’ to better show off their colouring. 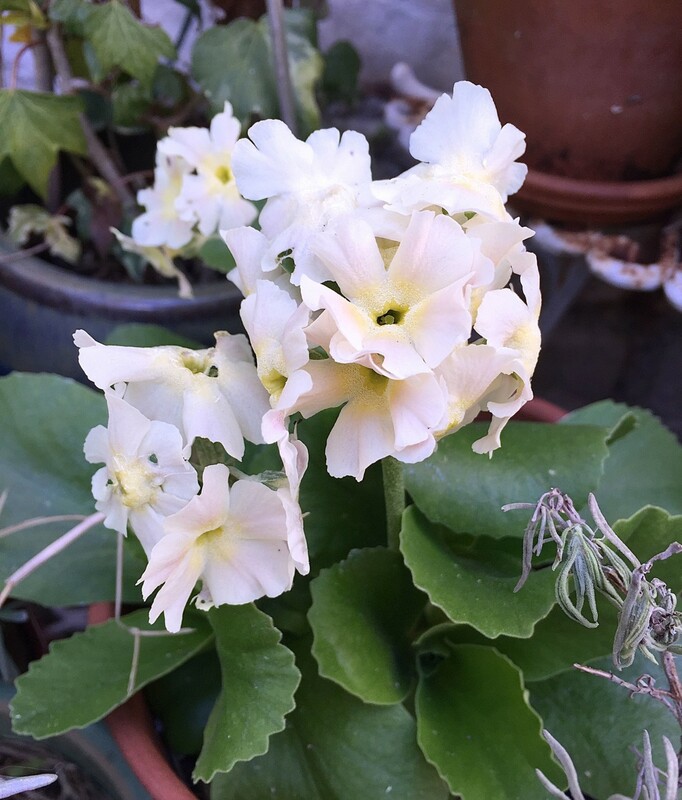 It is one of the few flowers to have green, pale grey and chocolate coloured petals on some of the more highly prized varieties; many have a fine powdery ‘meal’ which gives them even more subtle colouring. Here are a couple more from my collection to inspire your colour mixes. 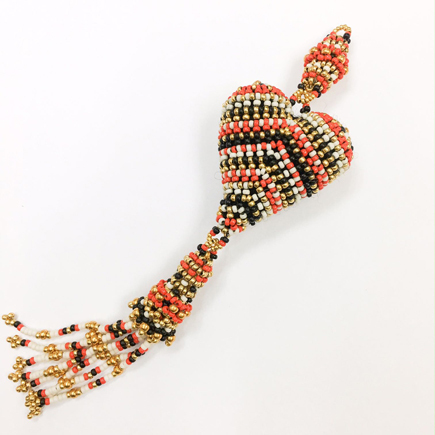 Iluminada, who owns Casa Maynel bead shop in Santo Domingo, contacted me recently to ask if I would allow her to teach my ‘Beloved’ design to her students, offering a generous payment for my license in return. Now I would love to hop on a plane and go visit, but it is a long way from here to there! 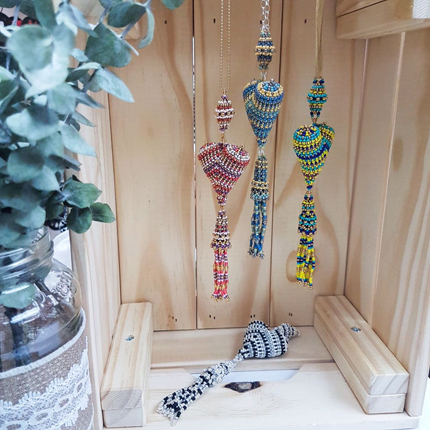 Maybe one day, but meanwhile, this was a lovely alternative way to connect with a group of beaders having fun together. Iluminada sent me these gorgeous photographs of students work and I am just so inspired by the vibrant colourways I had to share them with you too. 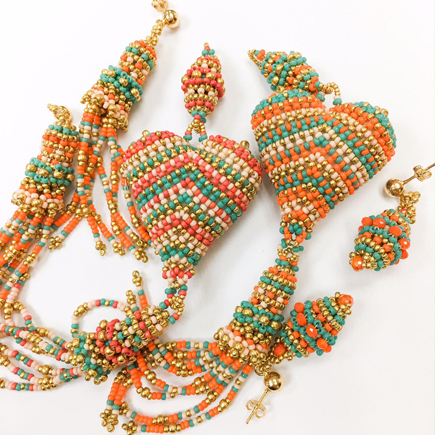 Each one is beautifully beaded and I love those cute matching earring sets. Gracias a mis nuevos amigas! 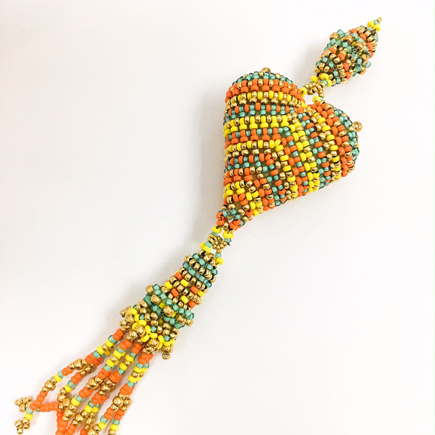 If these fab colours have you twitching to bead, you can find the pattern for Beloved here in the pdf store. If you’re not ready for mixing it up, there are kits available here.